DEEP PURPLE will release the track “Above And Beyond” as a CD-single and on seven-inch vinyl on October 25 in Europe. The single artwork, based on the original graphic work of Black Dwarf Designs, can be seen below. 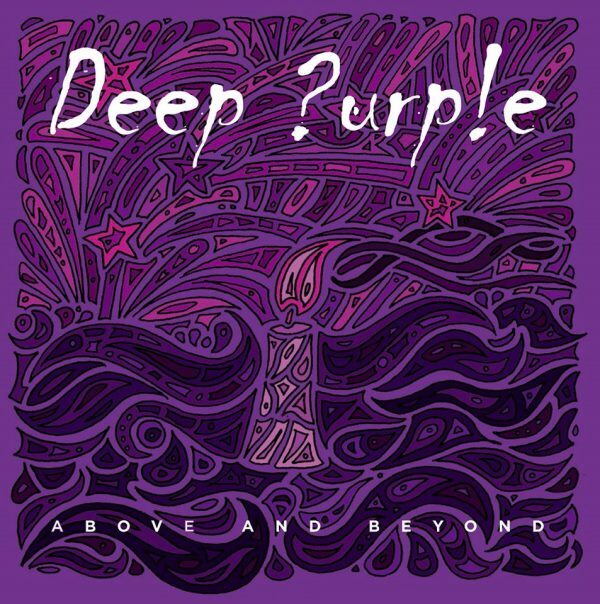 “Above And Beyond” comes off DEEP PURPLE’s latest album, “Now What? !”, which sold 4,000 copies in the United States in its first week of release to debut at position No. 115 on The Billboard 200 chart. “Now What? !”, the 19th studio album from DEEP PURPLE, was released in North America on April 30 via earMUSIC, the Hamburg, Germany-based international rock label which is part of Edel Group.